Sneak preview on Thu Apr 18 at 7:30! Joan Stanley (Judi Dench) is a widow living out a quiet retirement in the suburbs when, shockingly, the British Secret Service places her under arrest. The charge: providing classified scientific information - including details on the building of the atomic bomb - to the Soviet government for decades. As she is interrogated, Joan relives the dramatic events that shaped her life and beliefs: her student days at Cambridge, where she excelled at physics while challenging deep-seated sexism; her tumultuous love affair with a dashing political radical (Tom Hughes); and the devastation of World War II, which inspired her to risk everything in pursuit of peace. 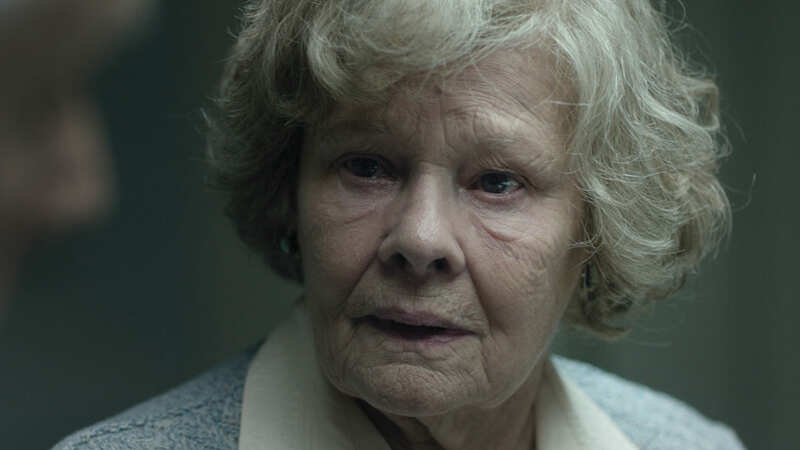 Based on a sensational true story, RED JOAN vividly brings to life the conflicts - between patriotism and idealism, love and duty, courage and betrayal - of a woman who spent a lifetime being underestimated while quietly changing the course of history. Sophie Cookson costars.